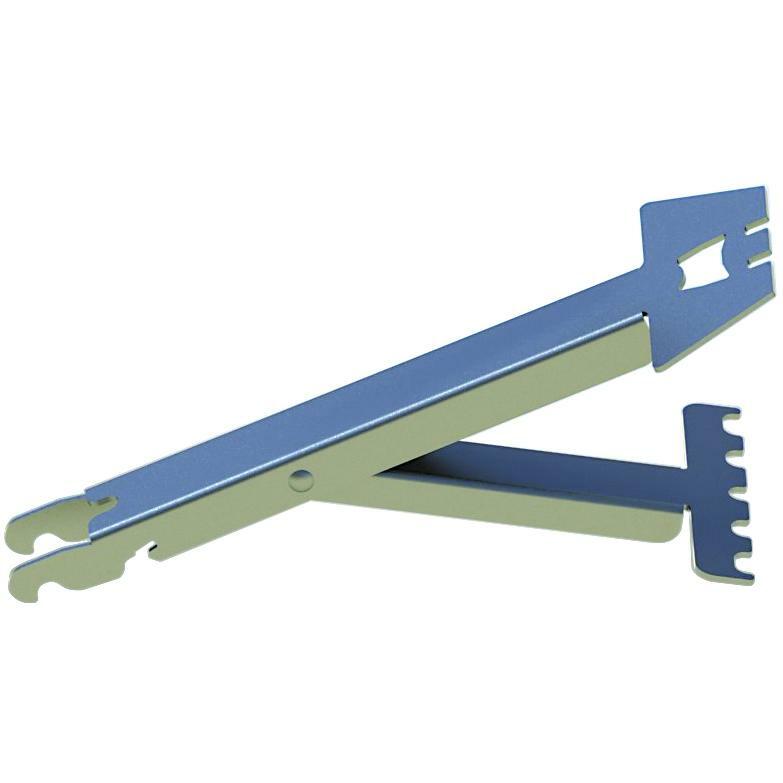 Product Description: Broil King 10-Inch Stainless Steel Grid Lifter. 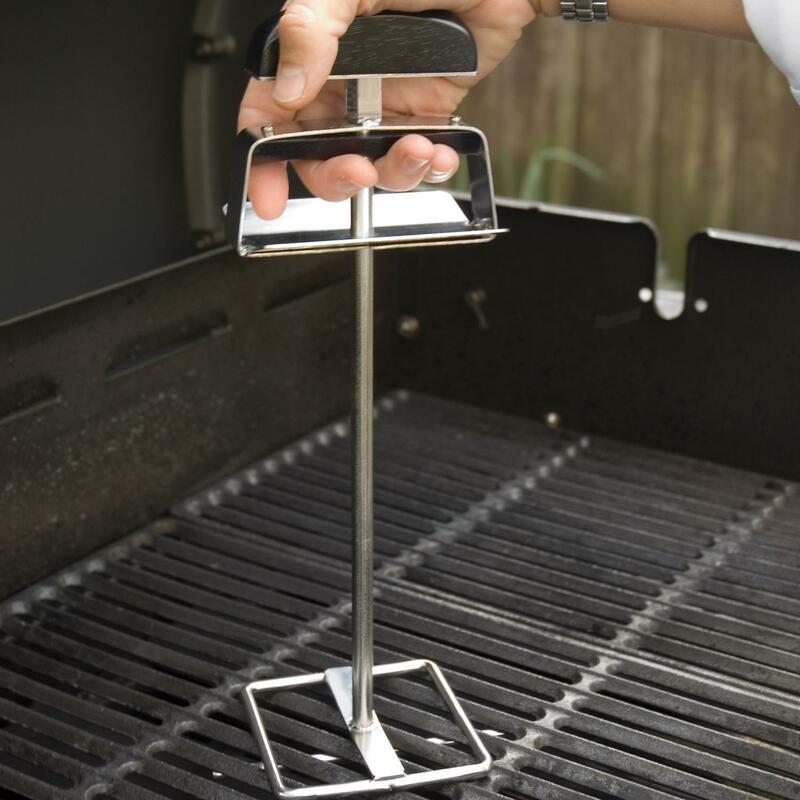 This grid lifter removes both cast and stainless steel cooking grates from the grill. 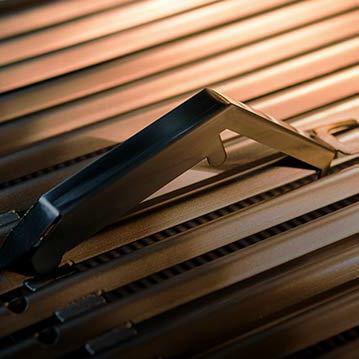 One set of the tines removes cast grates, and the other removes stainless grates. Constructed with a stainless steel tip and resin handle.